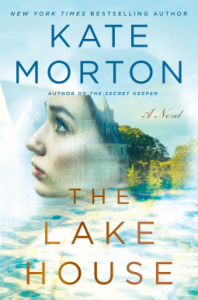 THE LAKE HOUSE by KATE MORTON - Carolyn Cannot Live Without Books! This book was so full of twists and turns that I kept thinking I had figured it out, then I was wrong, then I really figured out this time, and so on and so on. SPOILER At first I thought the baby was the nanny's son and she had taken him to Canada. 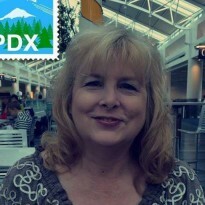 Then I thought it was Deborah's son after a liaison with the gardener that her mother was raising. Then I thought the middle daughter somehow gave the gardener an idea to kidnap the baby for ransom and then accidentally killed him. I thought the dad in a fit of PTSD accidentally killed the baby which I pretty much figured out right away he didn't do. Finally, 2/3 of the way into the book I figured out what happened. The ending was a little over the top Happy Ever After but not enough to make me not like the book.